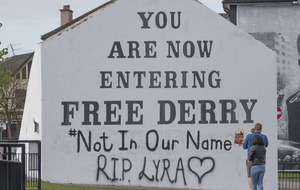 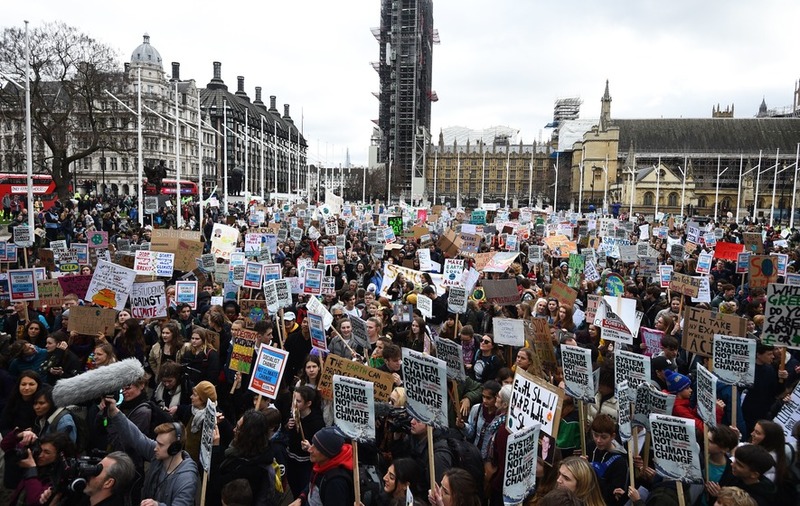 A poll ahead of the walkouts suggests a majority of the British public support UK students who first ditched lessons on February 15. 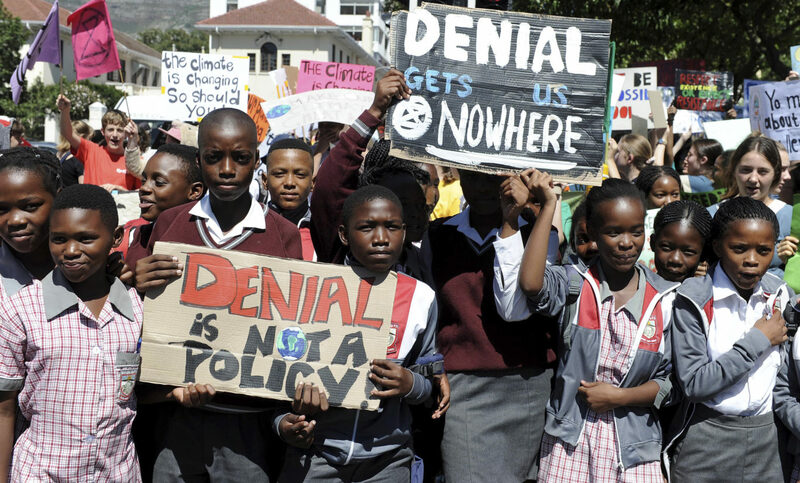 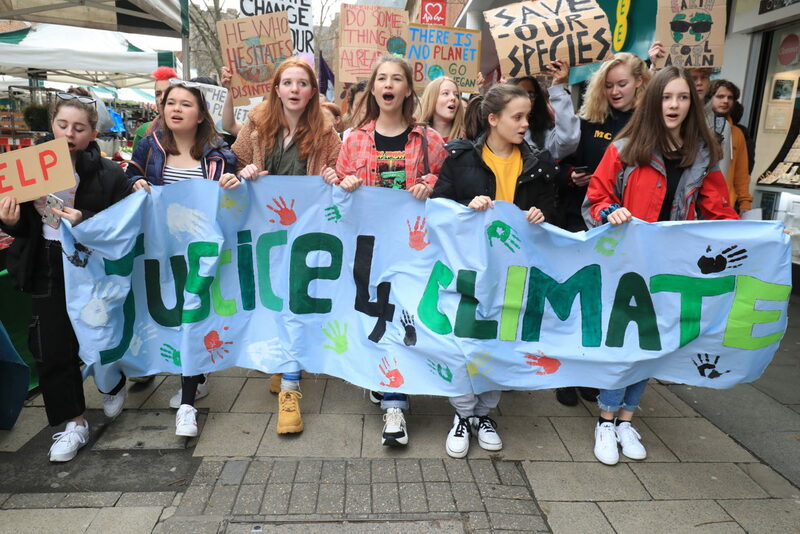 Students have joined school strikes around the world demanding that politicians take urgent action on climate change. 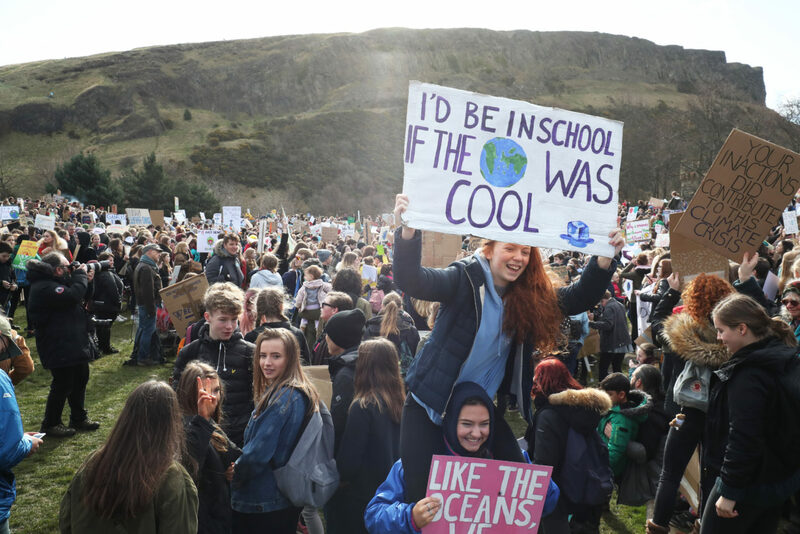 In the UK, walkouts have taken place in more than 100 towns and cities, driven by what students say is “an alarming lack of government leadership on climate action”. 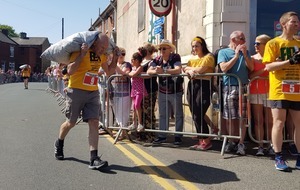 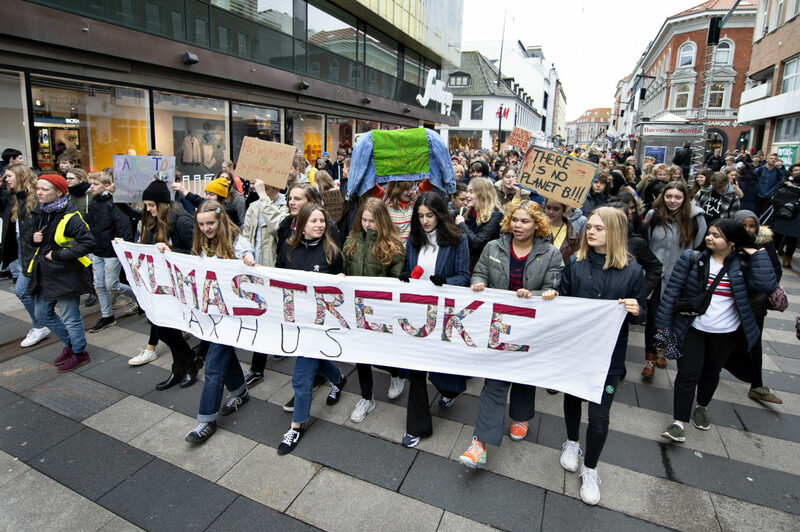 The global day of action has been inspired by teenager Greta Thunberg, who protests every Friday outside Sweden’s parliament to urge leaders to tackle climate change. 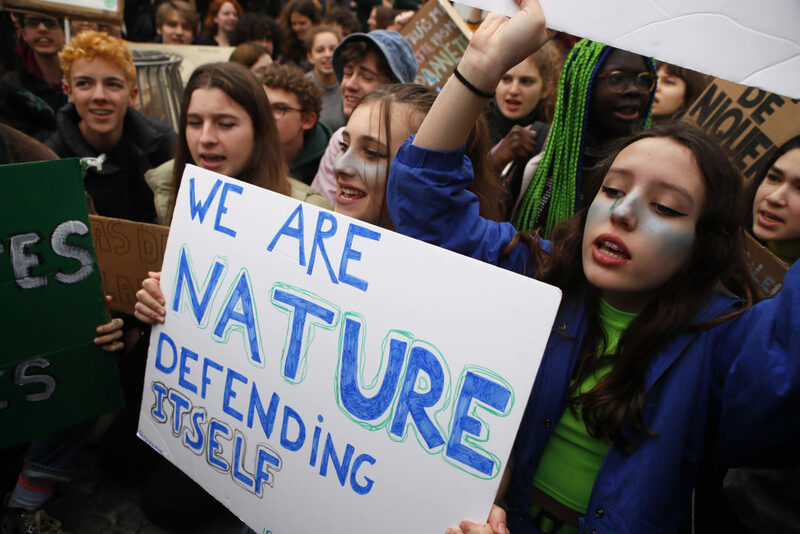 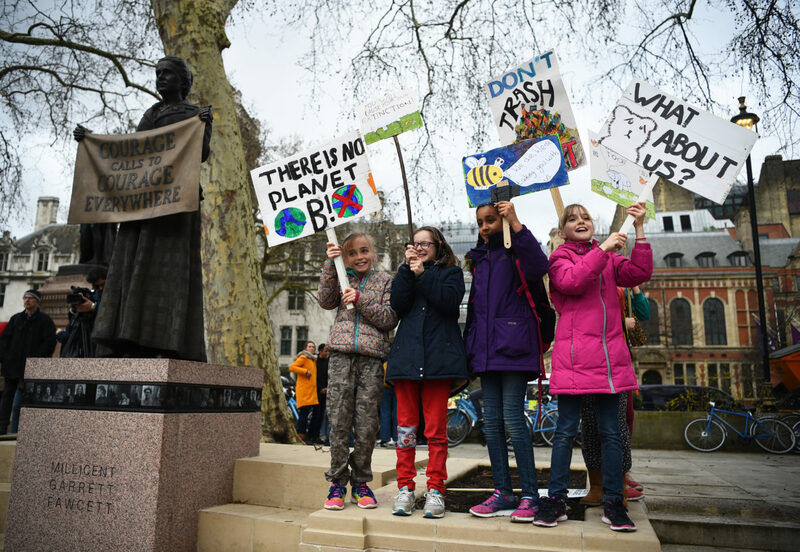 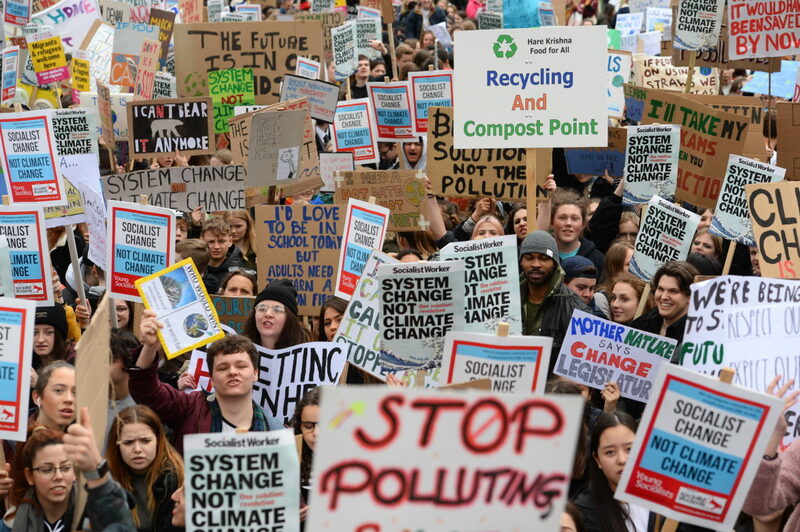 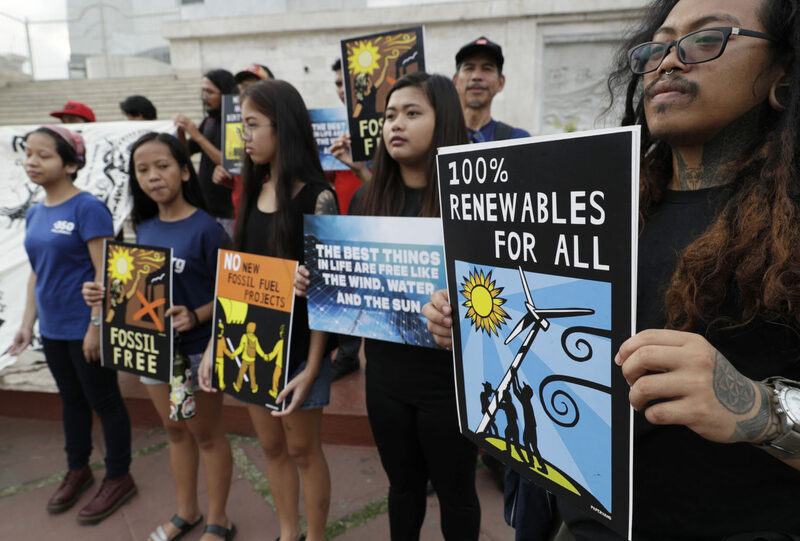 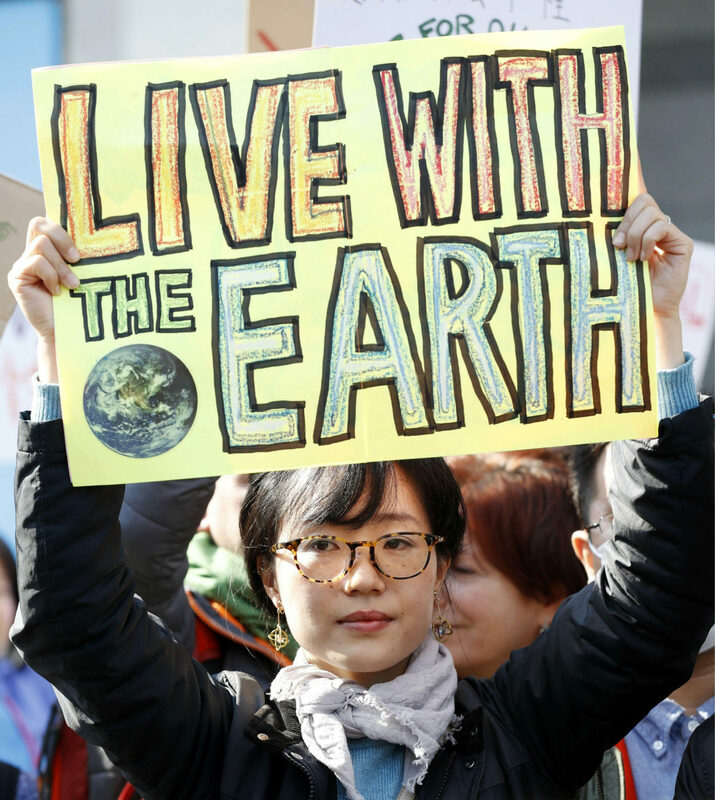 A poll ahead of the walkouts suggests a majority of the British public support UK students who first ditched lessons and lectures for demonstrations on February 15 to call for greater climate action. 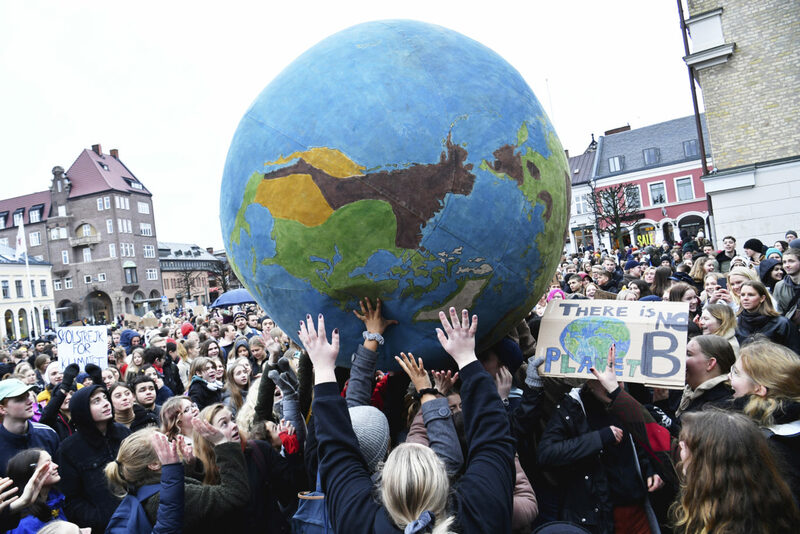 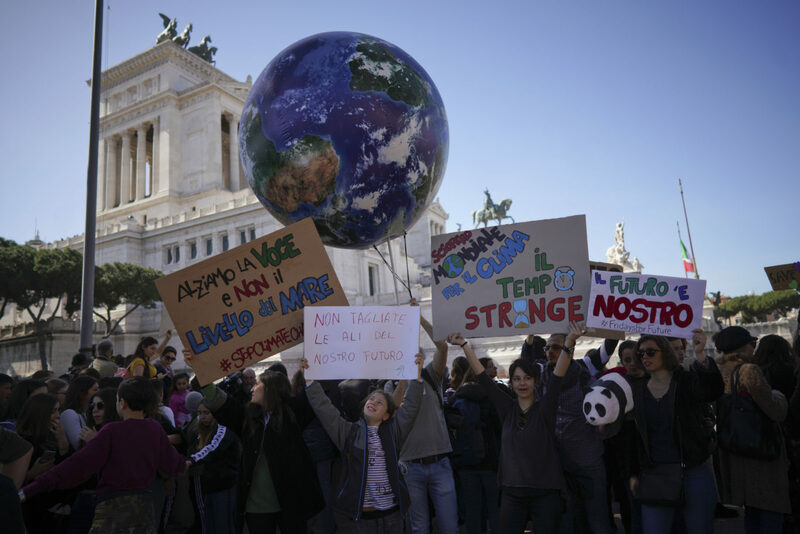 The climate change protests were taking place across the globe.